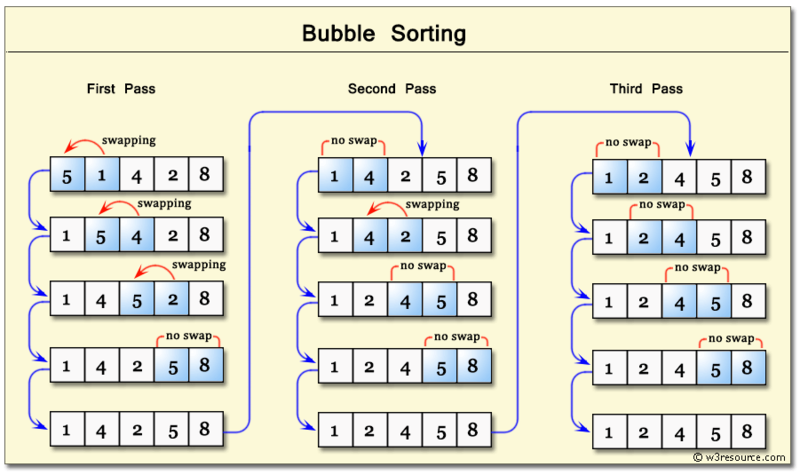 Write a PHP program to sort a list of elements using Bubble sort. 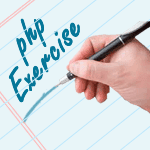 Previous: Write a PHP program to sort a list of elements using Shell sort. 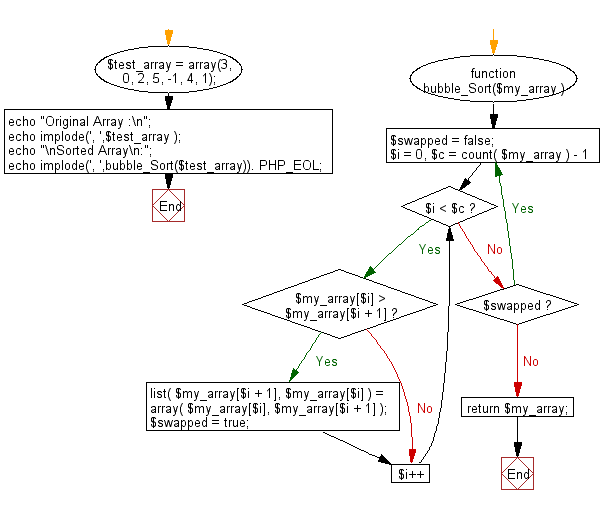 Next: Write a PHP program to sort a list of elements using Cocktail sort.